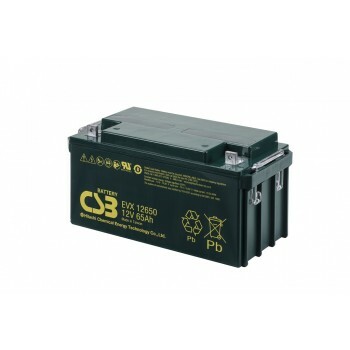 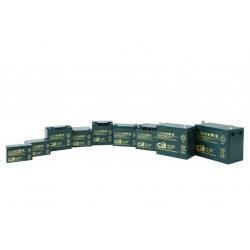 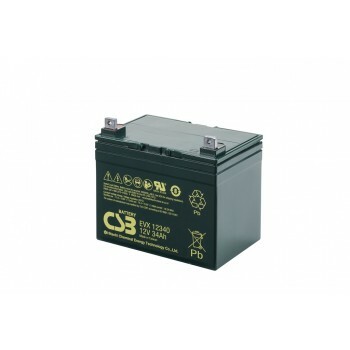 EVH12150 - 12V 15Ah Deep Cycle AGM loodaccu van CSB Battery < https://www.nrgeurope.com/nl/evh12150-12v-15ah-deep-cycle-agm-loodaccu-van-csb-battery ; 0.0000 In stock! 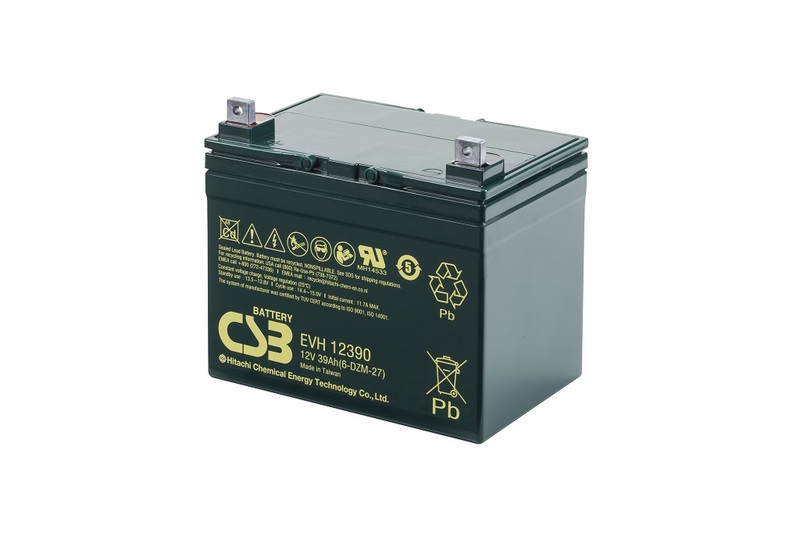 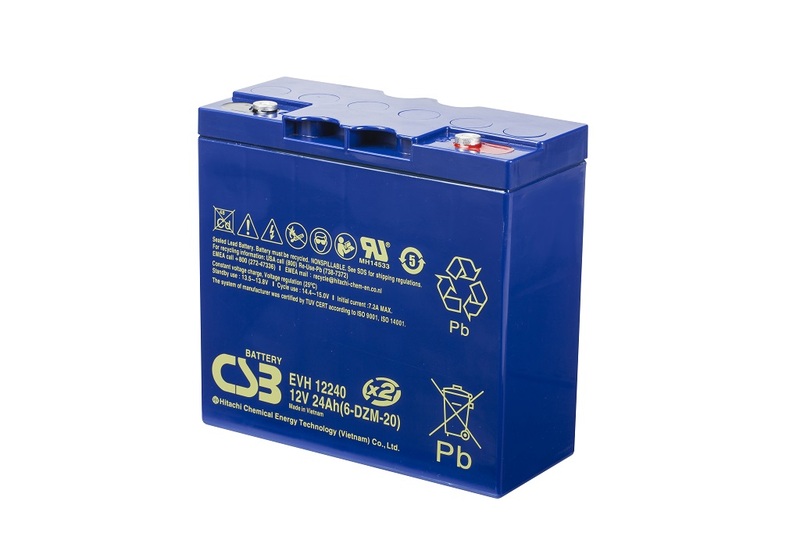 EVH12240 - 12V 24Ah Deep Cycle AGM loodaccu van CSB Battery < https://www.nrgeurope.com/nl/evh12240-12v-24ah-deep-cycle-agm-loodaccu-van-csb-battery ; 0.0000 In stock! 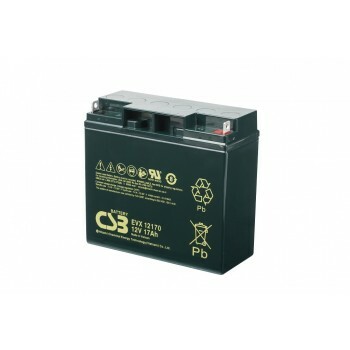 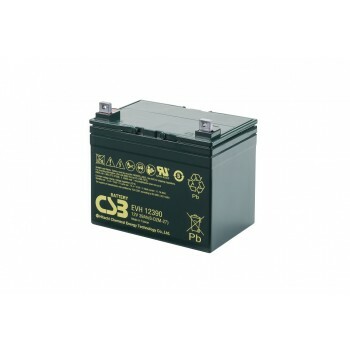 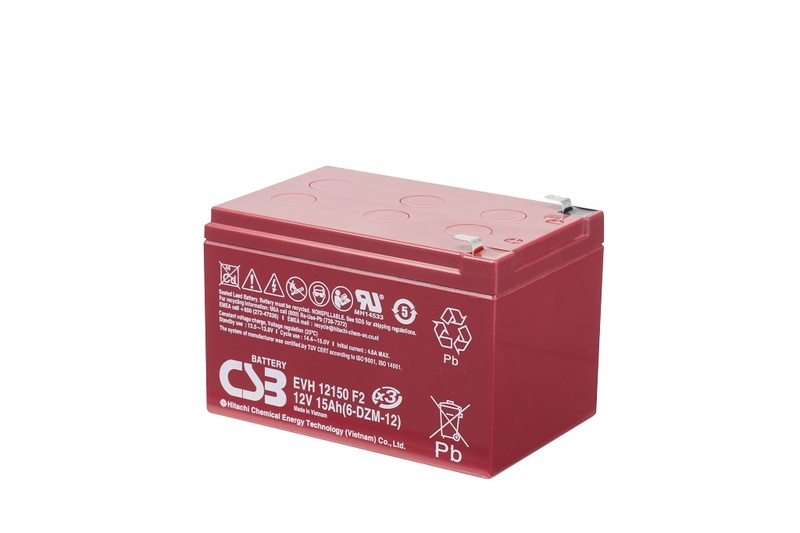 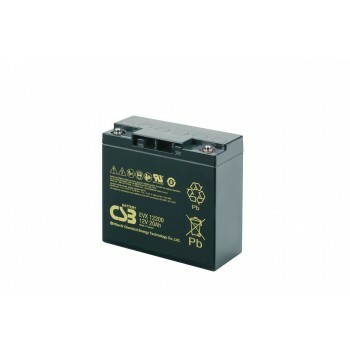 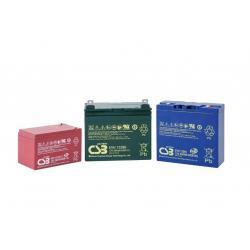 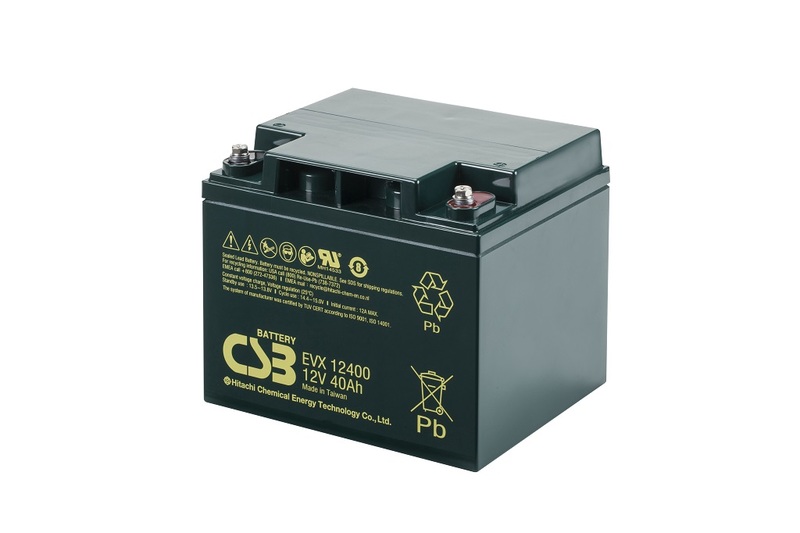 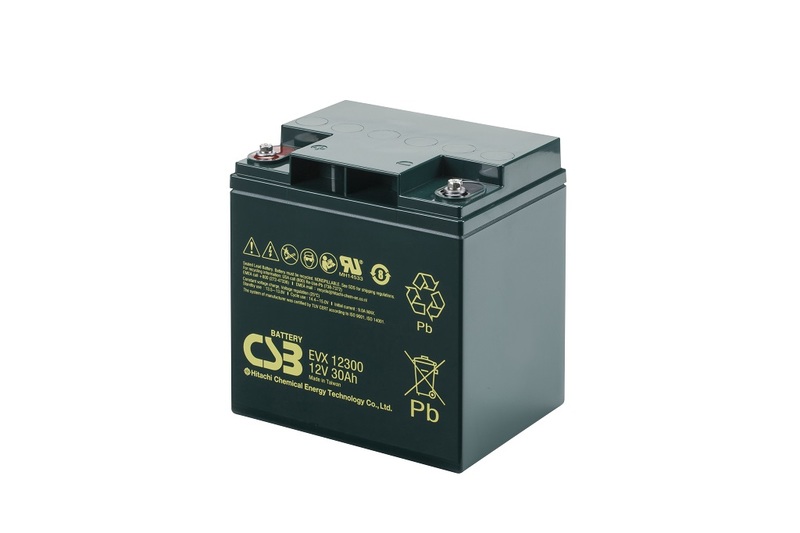 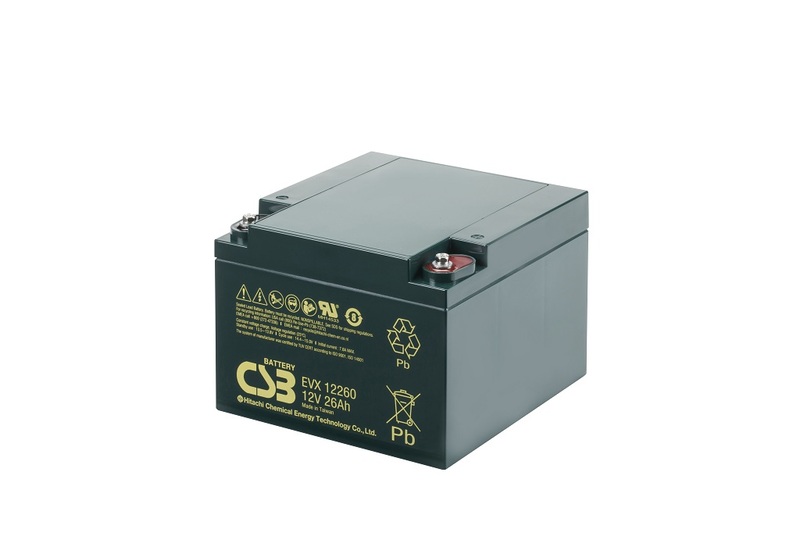 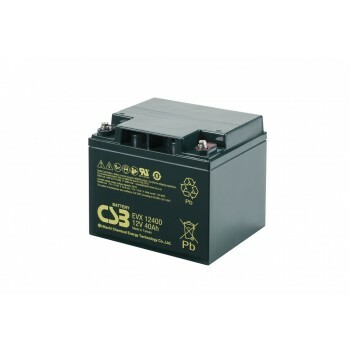 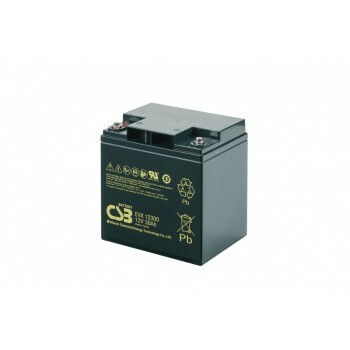 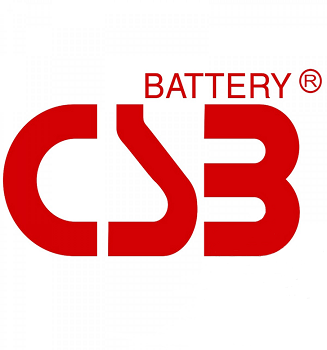 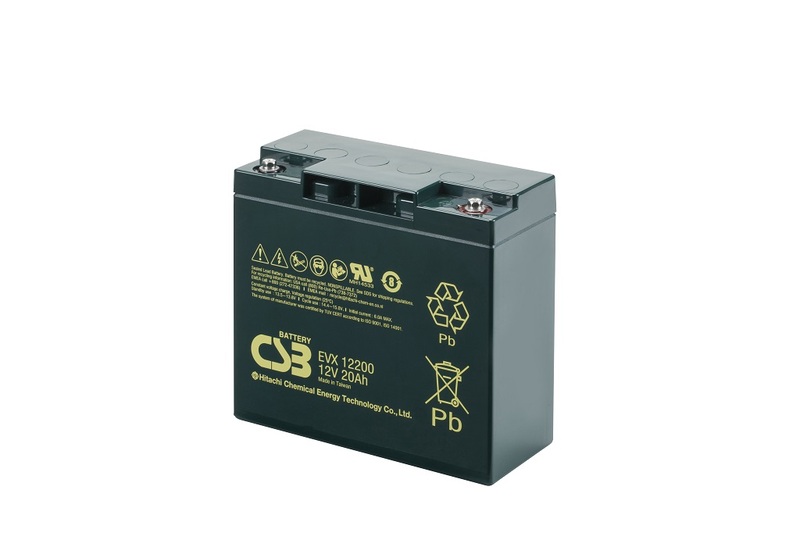 EVH12390 - 12V 39Ah Deep Cycle AGM loodaccu van CSB Battery < https://www.nrgeurope.com/nl/evh12390-12v-39ah-deep-cycle-agm-loodaccu-van-csb-battery ; 0.0000 In stock! 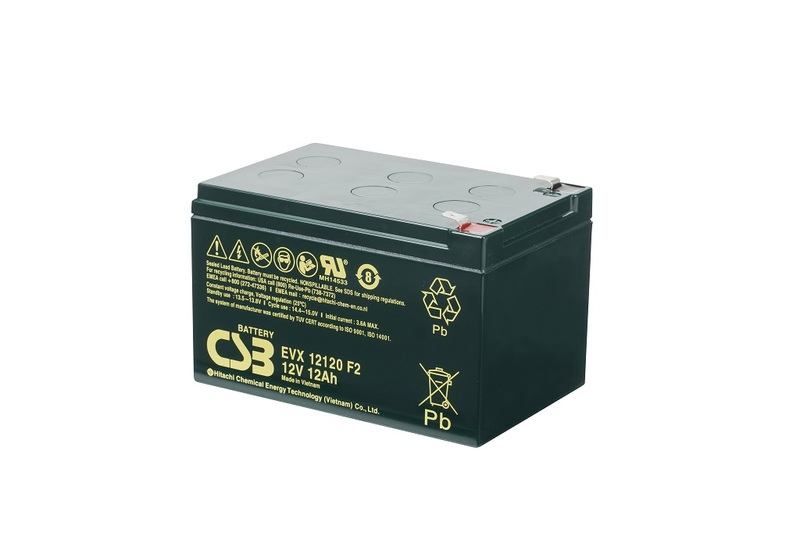 EVX12120 - 12V 12Ah Deep Cycle AGM loodaccu van CSB Battery < https://www.nrgeurope.com/nl/evx12120-12v-12ah-deep-cycle-agm-loodaccu-van-csb-battery ; 0.0000 In stock! 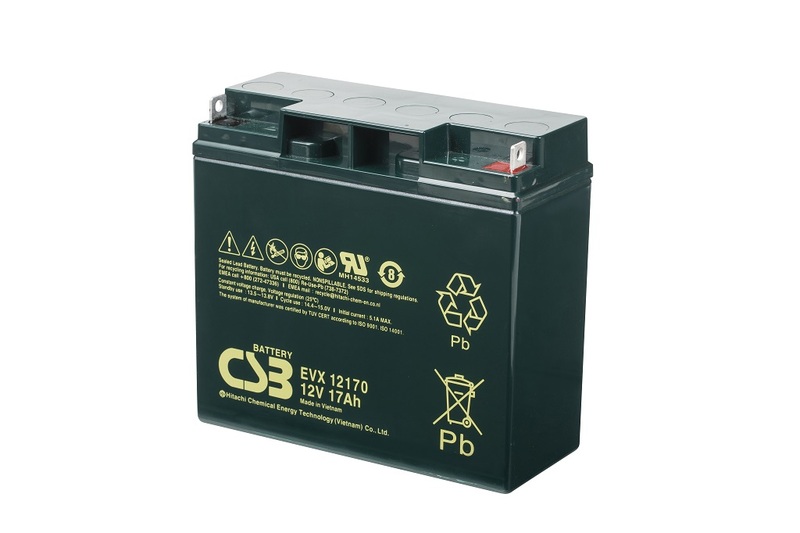 EVX12170B1 - 12V 17Ah Deep Cycle AGM loodaccu van CSB Battery < https://www.nrgeurope.com/nl/evx12170b1-12v-17ah-deep-cycle-agm-loodaccu-van-csb-battery ; 0.0000 In stock! 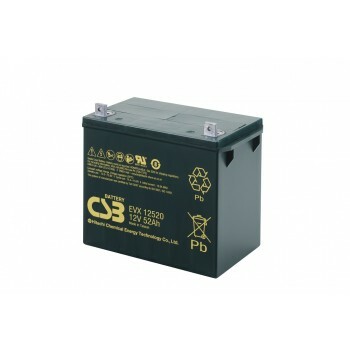 EVX12200 - 12V 20Ah Deep Cycle AGM loodaccu van CSB Battery < https://www.nrgeurope.com/nl/evx12200-12v-20ah-deep-cycle-agm-loodaccu-van-csb-battery ; 0.0000 In stock! 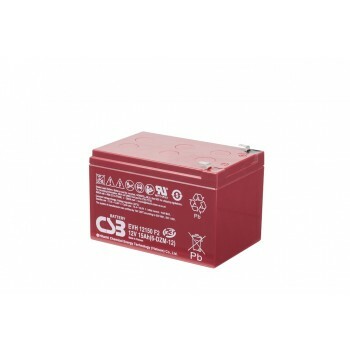 EVX12260B3 - 12V 26Ah Deep Cycle AGM loodaccu van CSB Battery < https://www.nrgeurope.com/nl/evx12260b3-12v-26ah-deep-cycle-agm-loodaccu-van-csb-battery ; 0.0000 In stock! 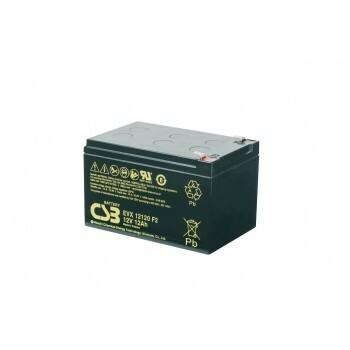 EVX12300 - 12V 30Ah Deep Cycle AGM loodaccu van CSB Battery < https://www.nrgeurope.com/nl/evx12300-12v-30ah-deep-cycle-agm-loodaccu-van-csb-battery ; 0.0000 In stock! 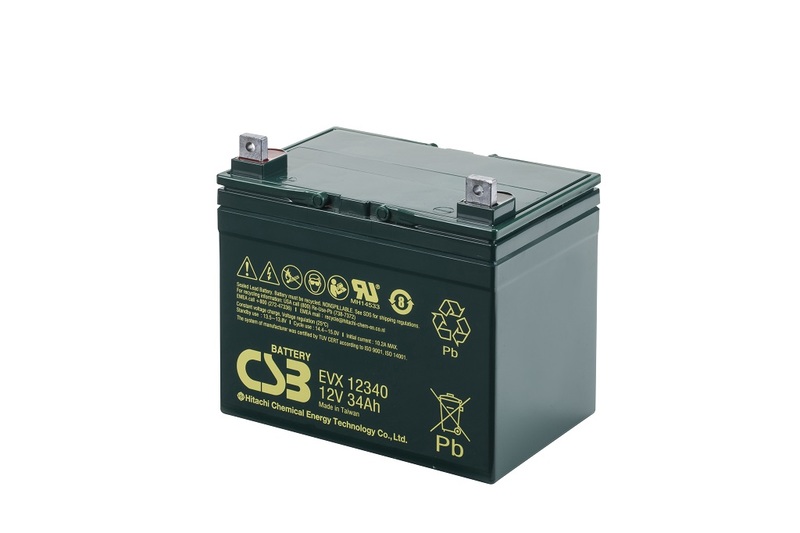 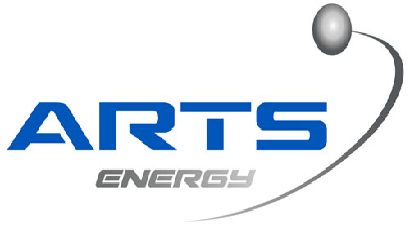 EVX12340 - 12V 34Ah Deep Cycle AGM loodaccu van CSB Battery < https://www.nrgeurope.com/nl/evx12340-12v-34ah-deep-cycle-agm-loodaccu-van-csb-battery ; 0.0000 In stock! 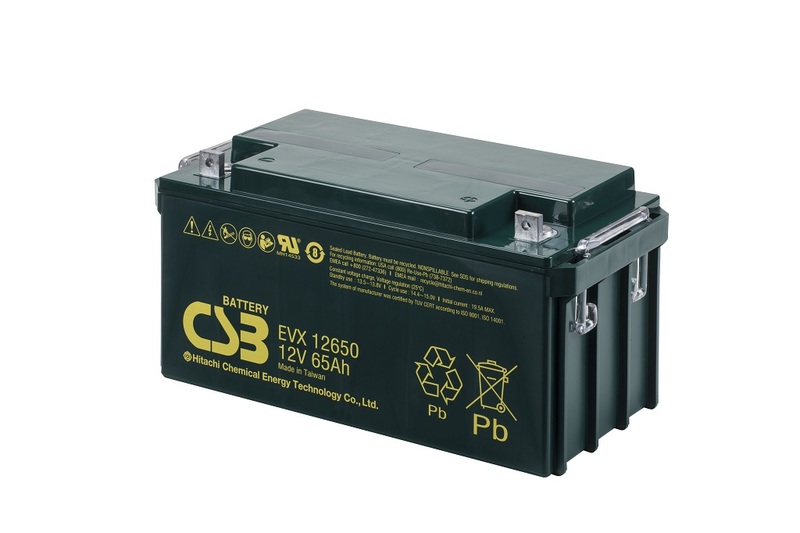 EVX12400 - 12V 40Ah Deep Cycle AGM loodaccu van CSB Battery < https://www.nrgeurope.com/nl/evx12400-12v-40ah-deep-cycle-agm-loodaccu-van-csb-battery ; 0.0000 In stock! 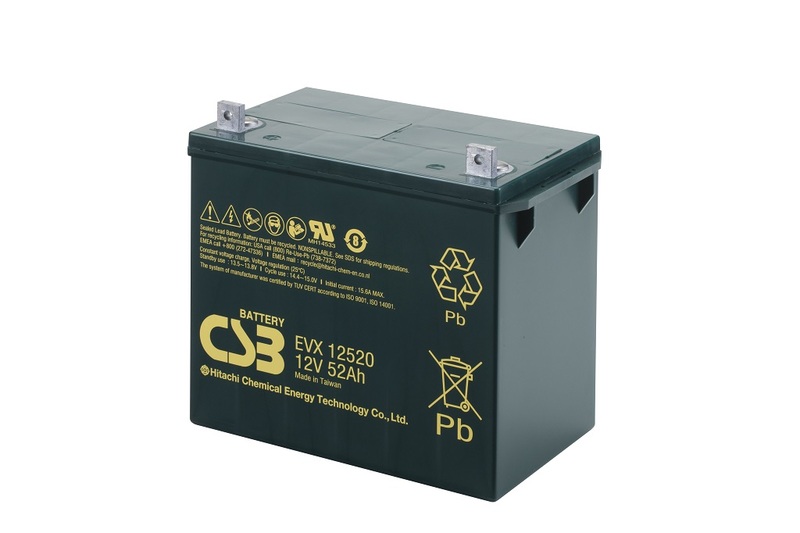 EVX12520 - 12V 52Ah Deep Cycle AGM loodaccu van CSB Battery < https://www.nrgeurope.com/nl/evx12520-12v-52ah-deep-cycle-agm-loodaccu-van-csb-battery ; 0.0000 In stock! 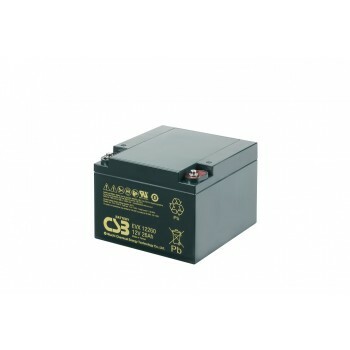 EVX12650 - 12V 65Ah Deep Cycle AGM loodaccu van CSB Battery < https://www.nrgeurope.com/nl/evx12650-12v-65ah-deep-cycle-agm-loodaccu-van-csb-battery ; 0.0000 In stock!